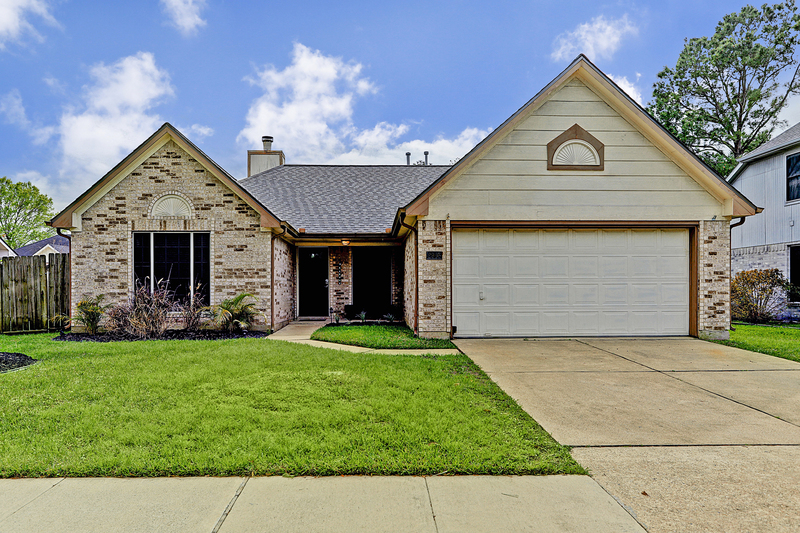 Take A Look At 2908 London Ct! 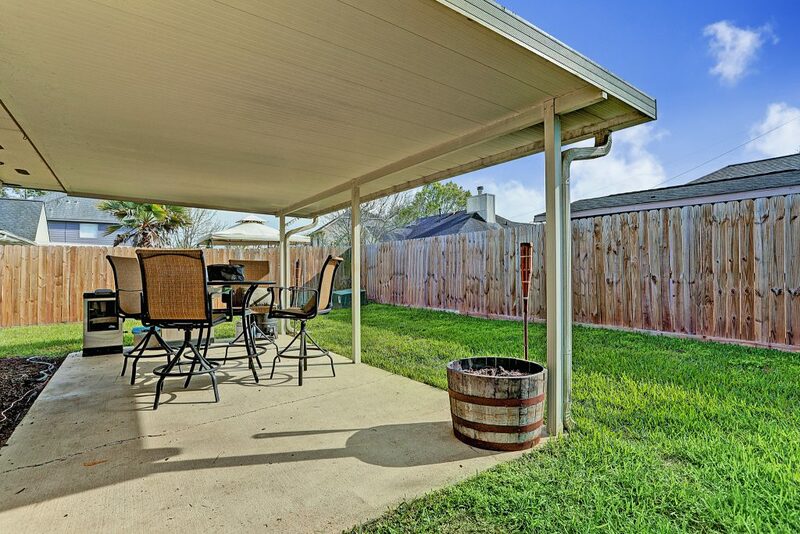 Charming 1 story, 3 bedroom, 2 bath home in Banbury Cross. Entry leading to dining room/ study area on the right with wood-like laminate floors. Gorgeous kitchen with grey cabinets with lots of storage space, quartz counter tops, and tile floors. Breakfast area off from the kitchen. 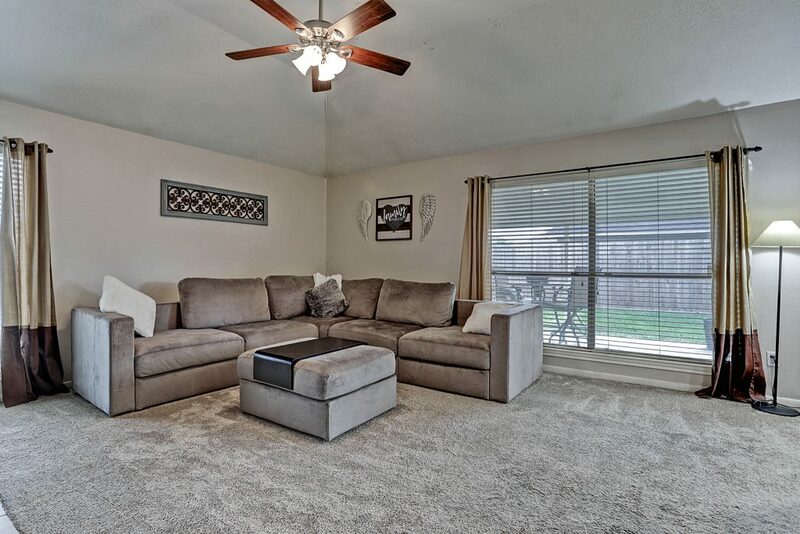 Cozy family room features wood-like laminate floors and gas fireplace. 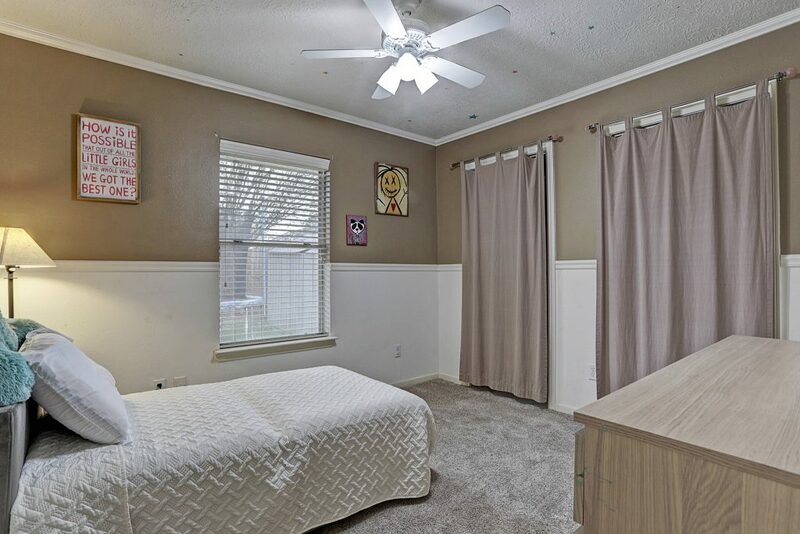 Master suite with double sinks, separate shower and garden tub. Large private backyard with covered patio. 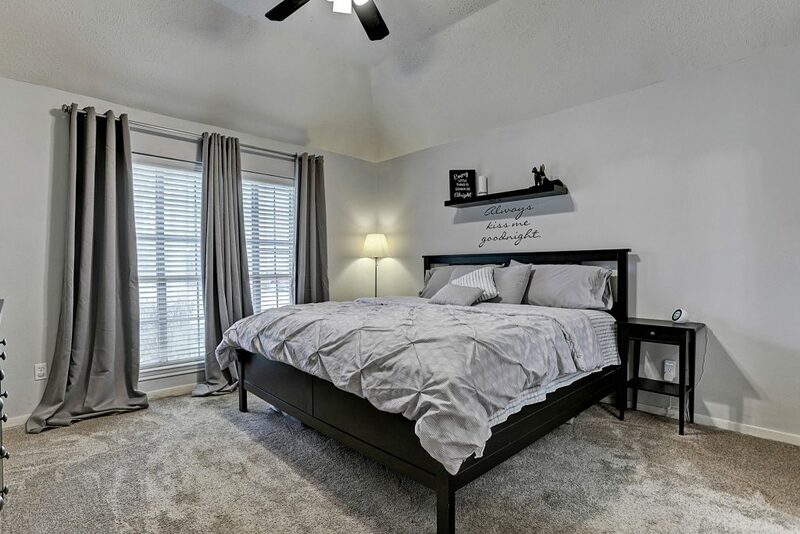 Great location in the heart of Pearland. Call and schedule a private showing today!! !